Wishing all members and readers of this forum a ksivah vechasimah tovah and a gut gebenchte yohr. May we all have our requests fulfilled and a year with continued success in our holy work. 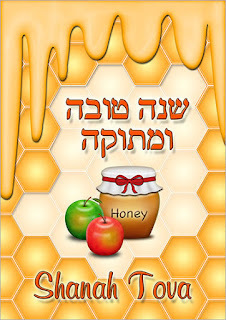 Special brochos to a member of our forum who is critically ill, may we all have in mind Yecheskel menachem mendel zeev ben shainda raizel for an immediate refuah shelaima.